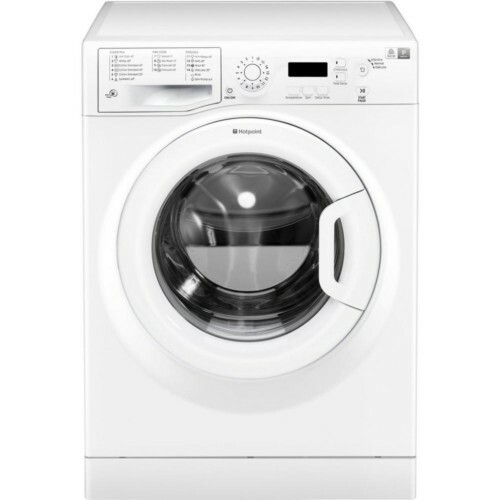 "Ordered a Siemens washer at 10.30am over the phone. By the time I got home from work at 5pm, my old machine had been drained and removed and the new machine was working on its first wash.Very efficient and friendly guys, and a better price than internet sites.With such a quick pricebusting local store, why go anywhere else?" "Why dice with the turbulent retail park experience when you can pull up on your local high street, receive an efficient, helpful and polite service and have your cooker fitted within three days, all at a fair price? Toplex were excellent. "After searching for a particular size of freezer I actually found one that would fit locally and CHEAPER at Toplex. I promptly ordered, arranged a time and date for delivery and hey presto, everything ran like clockwork. Delivered on time AND placed in situ by courteous staff! Take note “Big Boys”,you have a lot to learn from this outfit! If and when we require any electrical / white goods in the future, I know where our first port of call will be! 10/10"
"Our elderly frig-freezer broke at New Year. Late morning Saturday 2nd January I called and chose its replacement, by mid afternoon it had been installed and the old one and all packaging removed by Toplex staff. We have been customers for many years, partly because we like to support a local family business but mainly because their staff are always very pleasant and well informed, the products are good quality sold at very reasonable prices, there is never undue sales pressure, and any after care is dealt with efficiently. Thank you once again." 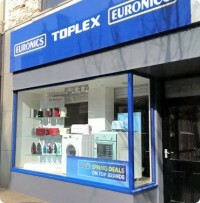 We are a family business providing a wide range of home appliances from trusted brands at competitive prices with a friendly service to our valued customers. Don’t miss out! Ends 29th November 2018.